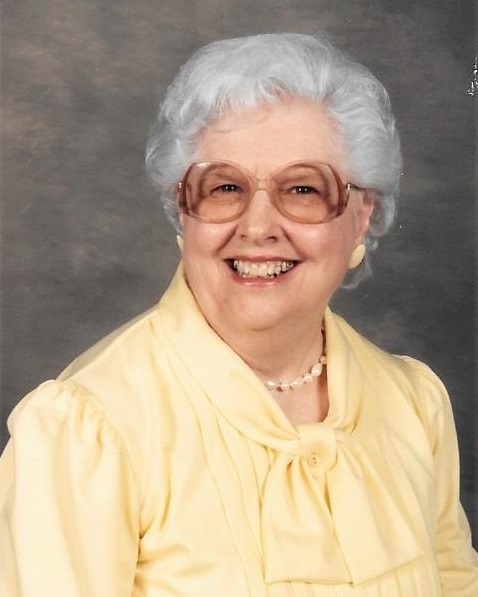 Betty J. Sagraves of Missouri City, Texas died on November 15, 2018. She was born in Vigo County October 4, 1924 to Buel Sagraves and Tishia Jones Sagraves. Betty graduated from Glenn High School in 1943. She retired from Bindley Western Industries in 1973. Betty was the primary caregiver for her mother, Tishia, until her mother’s death in 2004. At that time, she moved to Missouri City, Texas to live with her sister Mary Lou Coltharp and her husband. She was a member of Central Christian Church in Terre Haute. When she moved to Texas, she attended the First United Methodist Church, Missouri City. She was preceded in death by her twin sister, Bonnie Sagraves, her sisters Annabelle Baker and Mary Lou Coltharp and her brothers Glen Sagraves and Eugene Sagraves. Survivors include her nieces Sandra Baker Carmony of Florida, Suzanne Medlin of Texas, Jenna Sagraves of Georgia and her nephews Douglas Baker of Terre Haute, Greg Coltharp and Jeff Coltharp of Texas, her sister-in-law Karen Sagraves of Terre Haute, and her brother-in-law Robert Coltharp of Missouri City, Texas. There will be graveside services for Betty at Highland Lawn Cemetery in Terre Haute, Thursday, December 13, 2018 at 11:00. Marta Adubato will be officiating. Samaritan Funeral Home assisted with services. Online condolences may be made to www.samaritanfunerals.com.